Hilary Meredith Solicitors Ltd has renewed its sponsorship of Lancashire cricketer Tom Bailey’s bat for a second successive season. Tom, a graduate of Lancashire’s Academy and Scholarship programmes, made his first-class and County Championship debut in the closing stages of the 2012 season. He has since become a vital member of the team in all forms of the game. 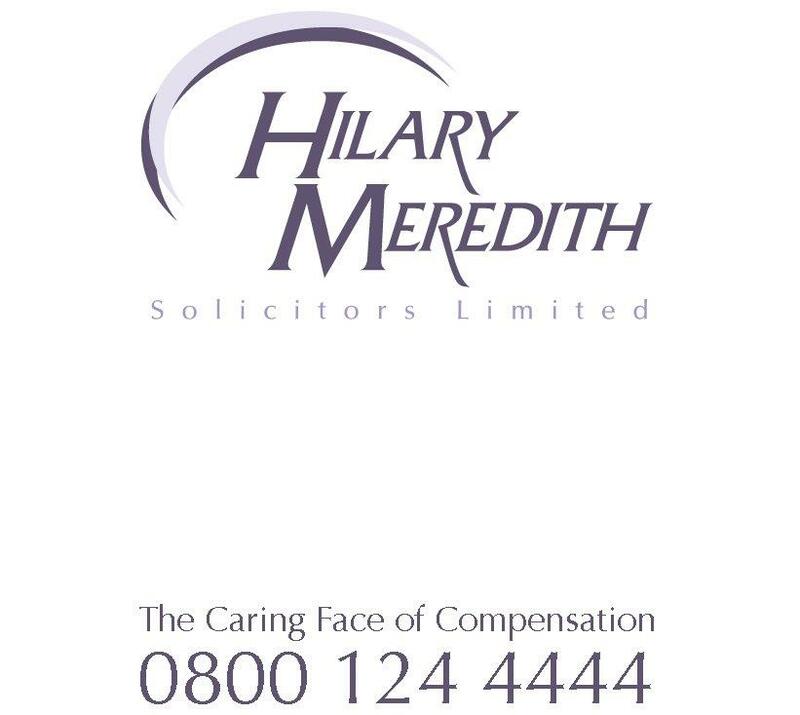 “We are delighted to renew our sponsorship of Tom and wish him well for the forthcoming season,” said Hilary Meredith, Chair of Hilary Meredith Solicitors Ltd.